4. Lead singer Nicholas Petricca featured on the FIFA 13 soundtrack. 4. 4. 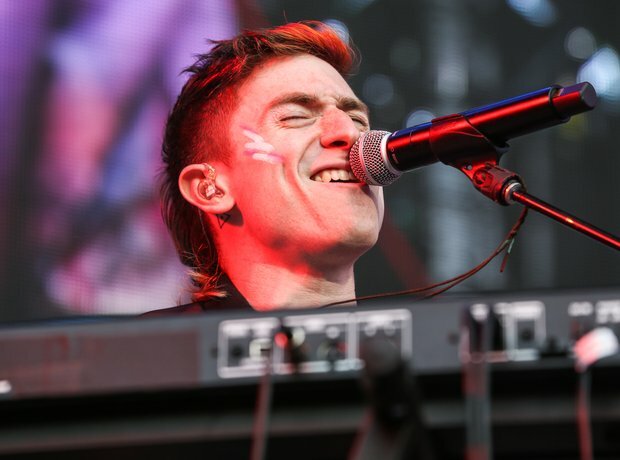 Lead singer Nicholas Petricca featured on the FIFA 13 soundtrack. Listen to Madeon's 'Finale' and you'll hear Nicholas' voice! The band also had their own track 'Quesadilla' on there too.